At Palm Beach Oriental Rug Cleaning Pros, we ensure your area rugs are carefully handled and cleaned only by our certified, trained specialists in Royal Palm Beach, FL. They are experts in area rug cleaning and perform a thorough evaluation to determine the safest, most effective method of cleaning your valuable rug, whether it needs to be cleaned in your home or at our facility to achieve optimum results. Our expert technicians will evaluate your rug to implement the best process for cleaning, following the centuries old processes of the Middle East, where some of the world’s finest rugs originate. Our process typically includes a pre-spray cleaner, a gentle submersion bath and expert drying and fringe cleaning. When necessary, a special pit for removing urine damage prior to the rinse bath helps ensure your rug’s complete renewal. 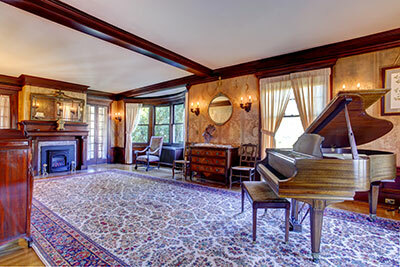 How can your fine Oriental area rugs last forever? Vacuuming alone can never remove all the dry soil. Our rug cleaning process is like sending your rug to a spa! Whether we're cleaning a delicate, antique Oriental or a contemporary area rug, our exclusive process safely and gently revives the color, luster and beauty of your rug. 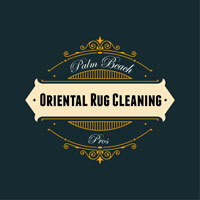 What separates Palm Beach Oriental Rug Cleaning Pros from other rug cleaners is our specialized equipment that safely and gently flushes away the vast amounts of soil trapped deep in rugs without abrasive scrubbing, harsh chemicals or power spraying that can damage fine rugs permanently. 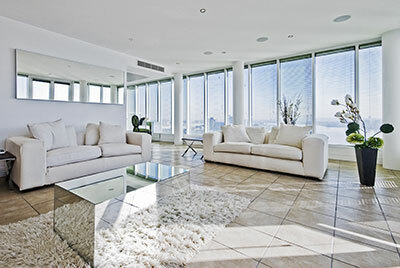 We clean area rugs here at Palm Beach Oriental Rug Cleaning Pros with exceptional results. We use a very thorough, yet gentle cleaning method to take care of your beautiful rugs. We will handle with care every type of rug weather hand knotted, hand tufted, or machine made. Your rug maybe made out of any number or blend of fibers like wool, silk, cotton, nylon, and olefin. Your rug may be a Persian, Turkish, Indian, Chinese, or Tibetan Rug, we can handle and care for any of your rugs. Oriental and area rugs have great stories—where they came from, who made them, and how they came to your home. They tell stories of people, of legends, of great skill. They are passed on through generations, and those stories only get added onto. A good wool or silk rug will last through generations, and Palm Beach Oriental Rug Cleaning Pros can help keep that rug looking as fresh and new as the day it joined your family. Oriental and other delicate area rugs can be ruined by traditional, improper cleaning methods. Improper cleaning can damage fibers, bleed colors and leave a messy residue. We have been trained and certified to take care of even the finest textiles. Our process is designed not to clean just the face yarn fibers, but to get deep into the rug and remove the hard to get out soils. Dirt can cause permanent damage to the knots that hold your rug together, and that damage can cause fiber loss. We begin the cleaning process by "dusting" the rug, to remove this ground in dry soil. Once the dusting is completed, we can begin "washing" the rug, which breaks down oils and dirt. The soils become suspended in the water and are then washed away.